Meet Virginia 1, our top female model from the Originals line. 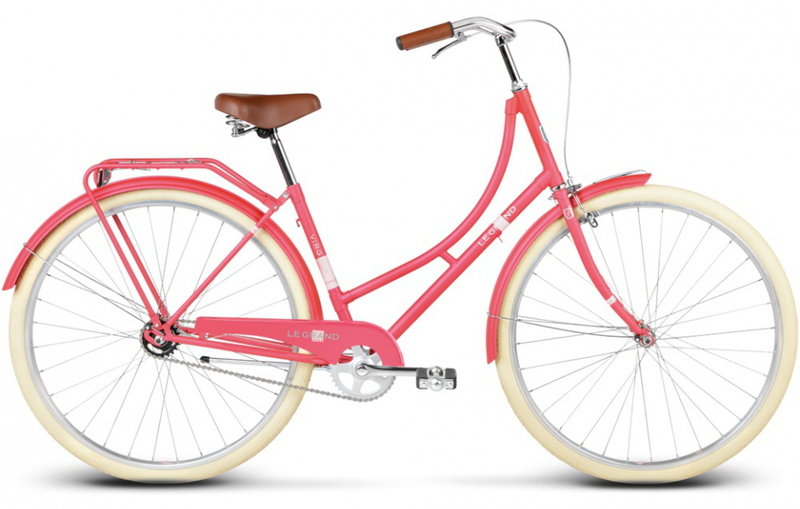 Be enchanted by her retro, Dutch-type frame. Fall in love with her retro skirt guard, romantic wicker basket with liner and original chain guard. Ride proudly, keep the upright position and admire your beloved city from the best perspective possible.